Hey there! Today on the blog I’m sharing my favorite blog posts from this week! 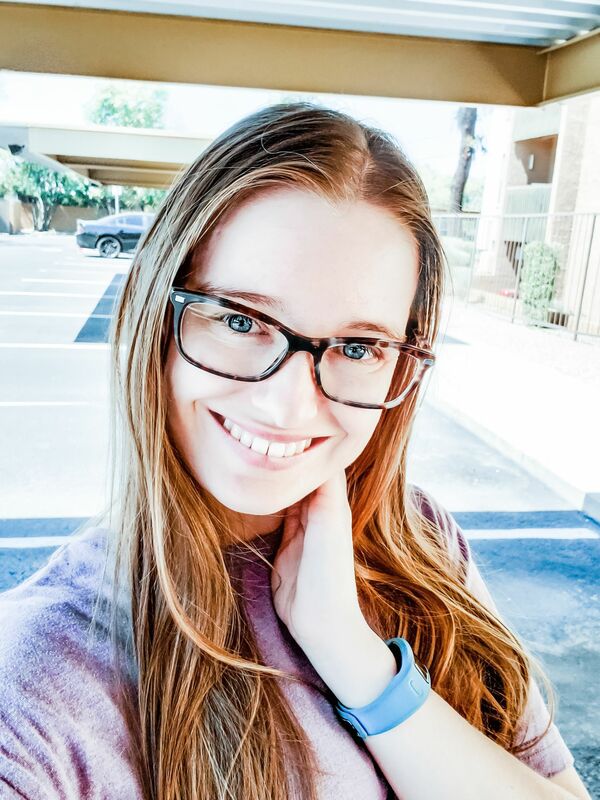 I did a post like this two weeks ago and I loved sharing the love and some awesome posts with you guys that I wanted to do it again! 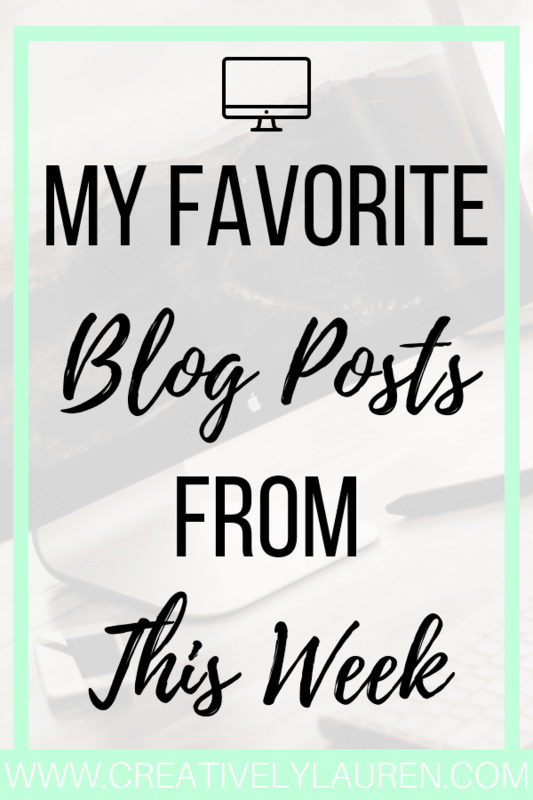 So, here are my favorite blog posts from this week! Health goals can be so hard to keep. We get busy and caught up in everyday life that we usually let our health just fall to the side. Now, this is a sponsored post, so do your research on the product, the choice is always yours. But, I still wanted to share this post because the tips are still helpful, regardless of the product that is being reviewed. If you watch beauty videos on YouTuvbe, you may know that the beauty community is in “shambles” right now, there is a lot of drama going on about collabs. Dana shares some really important info that I think could be important for those just starting, all the way up to seasoned influencers. It also gives non-bloggers a little insight into the world of influencers and brand collaborations. The blog homepage is a very important part of your space. Usually, after reading a blog post, readers will go to your blog’s homepage and explore. You want to make it look inviting and give readers things to look at and click on. Alix redesigned her blog homepage and went through the process of redesigning it and why she did what she did on it. Fall is here and I am so excited! I love save vs. splurge posts because they give you options. If you want to save on tops but love to splurge on shoes, then you can! Everything in the “save” column is an almost exact dupe for what is in the “splurge” column, which is awesome! So, get ready to add some new pieces to your fall wardrobe! I hope you enjoyed these posts! What’s your favorite post from this week? Let me know in the comments! Thank you SO much for sharing my save vs splurge post Lauren! So glad you liked it 🙂 It's always so fun to find cheaper options that are still great options if you don't want to spend a fortune! Have a great weekend!! Xoxo!